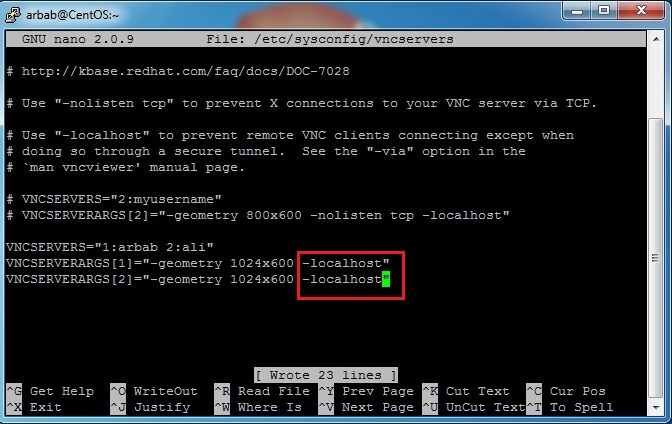 Before starting this tutorial, please read this post, to learn more about the VNC Server setting that we are using in this tutorial. 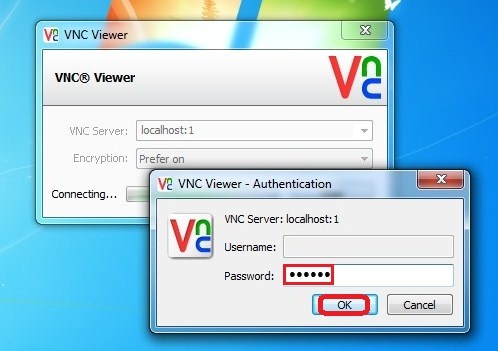 By default, VNC is not secure protocol.VNC uses encryption during initial connection and login (passwords are not sent in plain-text). 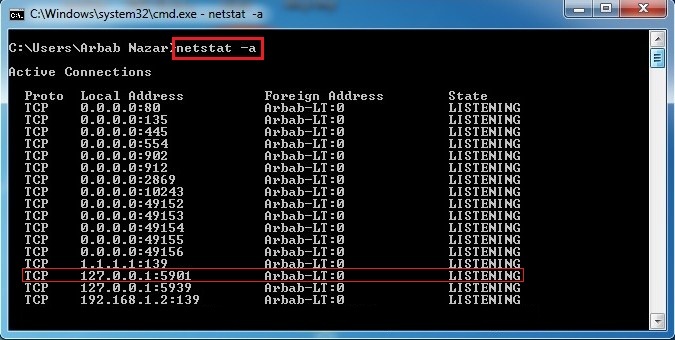 Once, we connected then all the VNC data is unencrypted and hacker could sniff our VNC session. It is better (safer) to start VNC server only on 127.0.0.1(localhost) and tunnel it over secure SSH tunnel (For this,there are options in Putty). 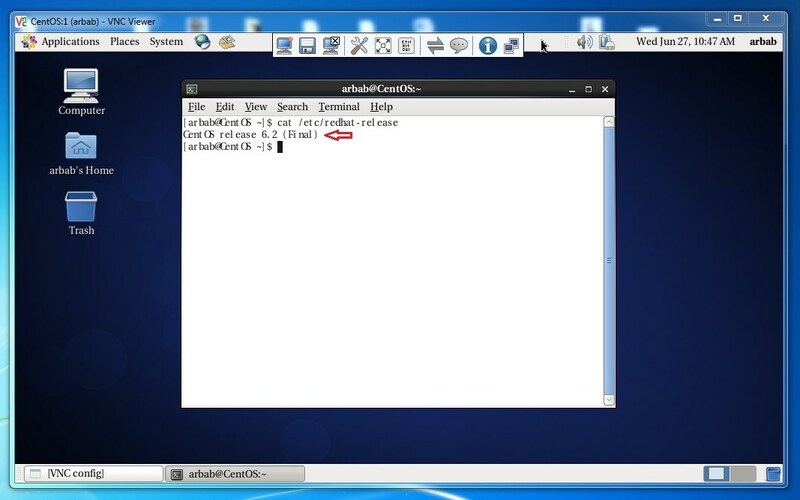 In this example, I am using CentOS 6.2 as VNC server and VNC Viewer & PuTTY as VNC client on Windows 7. 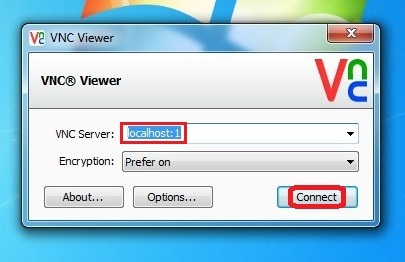 Below steps illustrate how to connect to VNC Server through PuTTY(SSH) from Windows Machine.